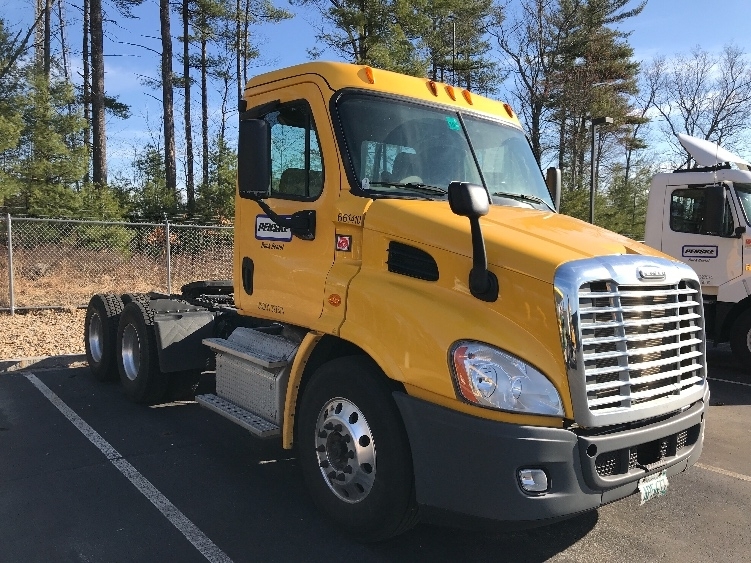 Penske has current inventory of used heavy duty tractors for sale in New Hampshire. 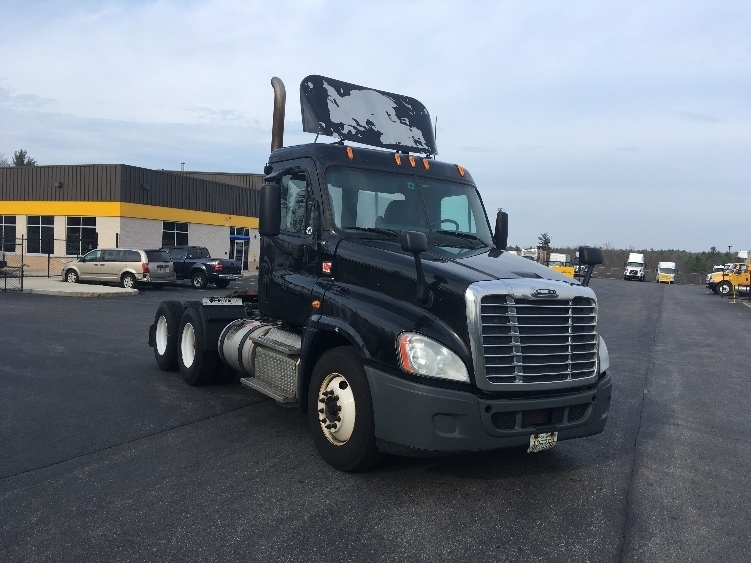 These used heavy duty trucks can include single or tandem axle days cab trucks, single or tandem axle sleeper trucks, as well as yard trucks. 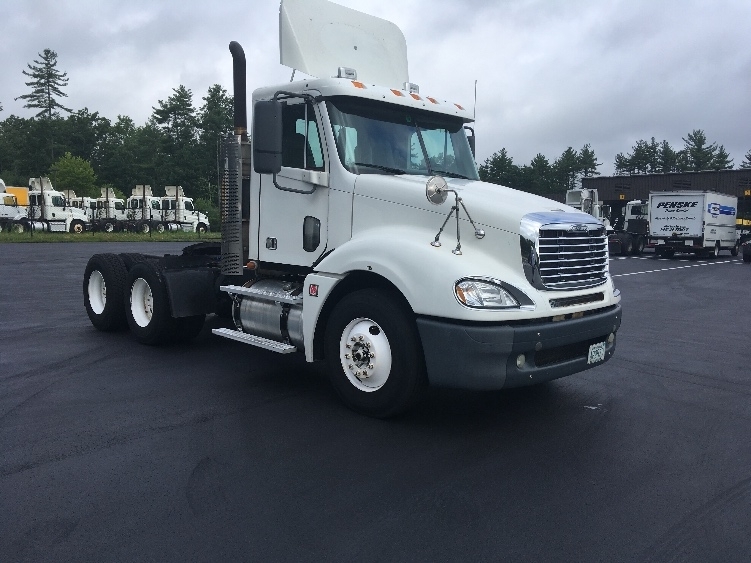 These used heavy duty trucks can be used in a variety of commercial functions. 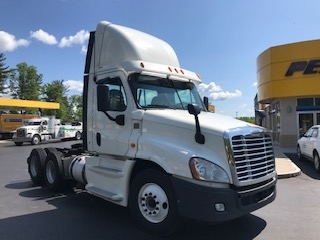 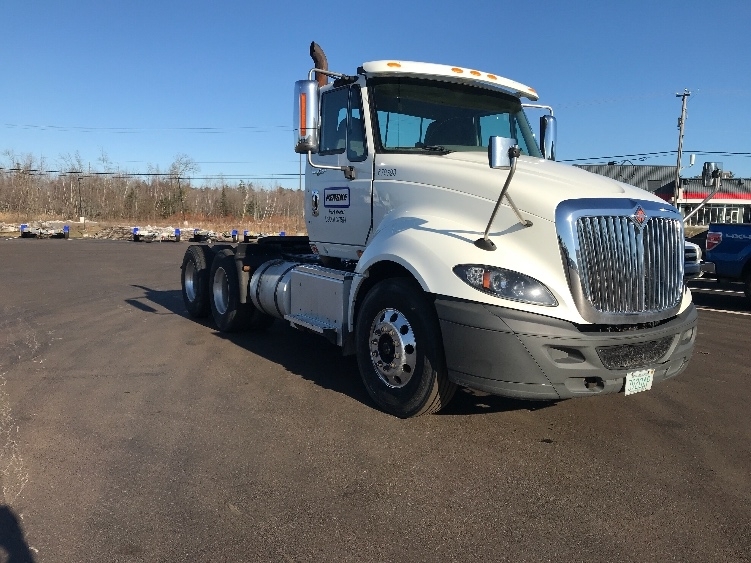 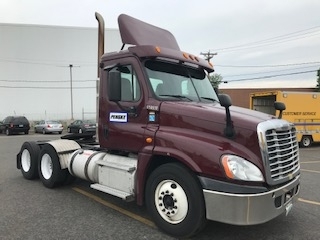 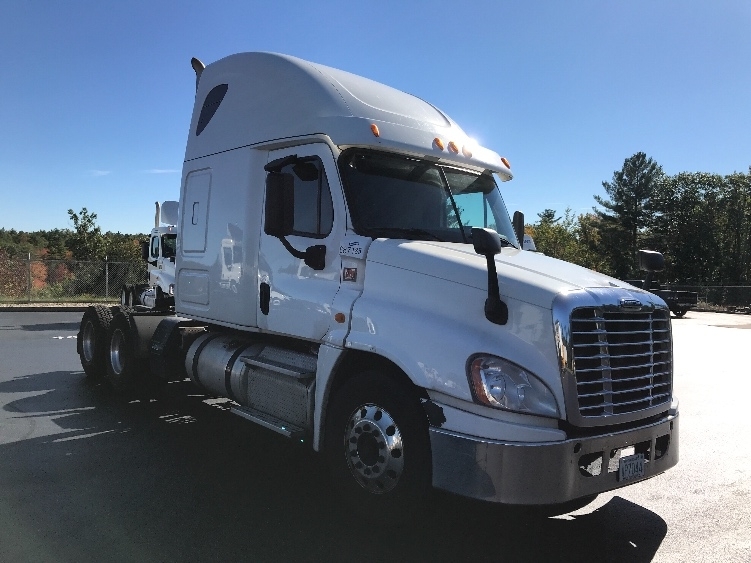 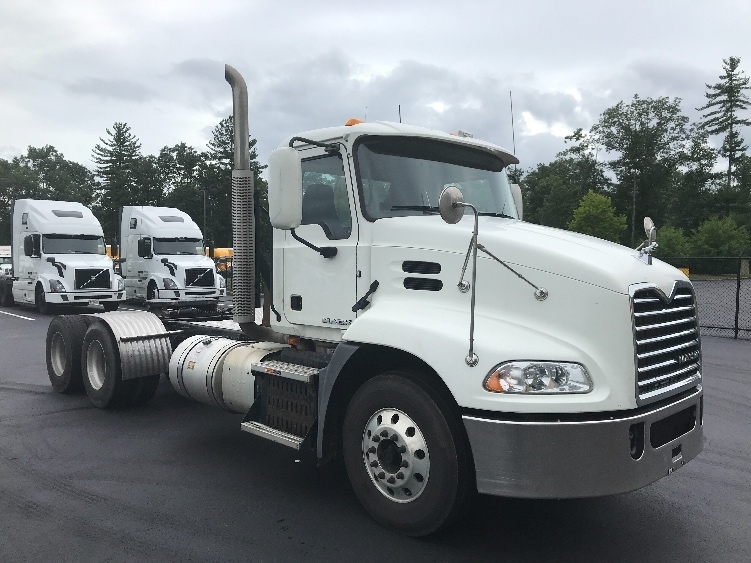 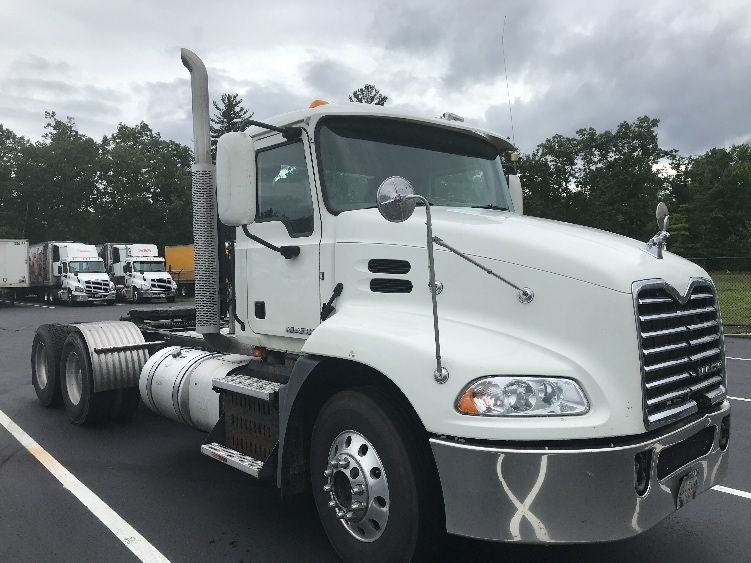 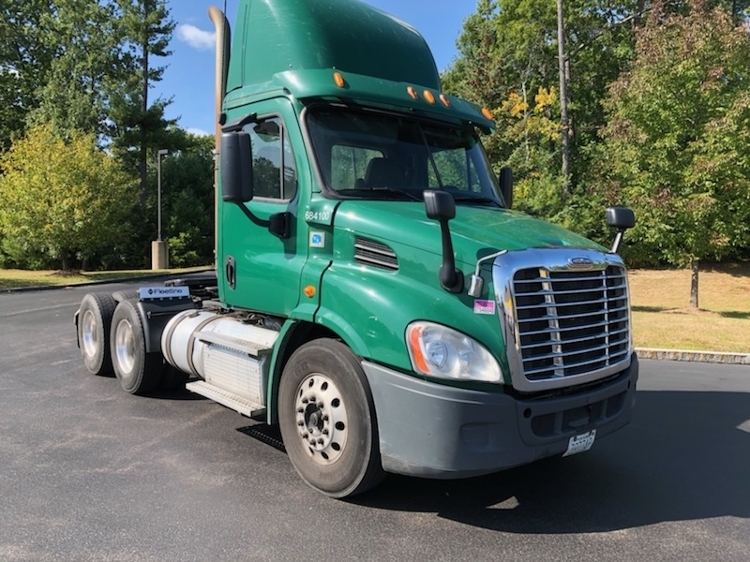 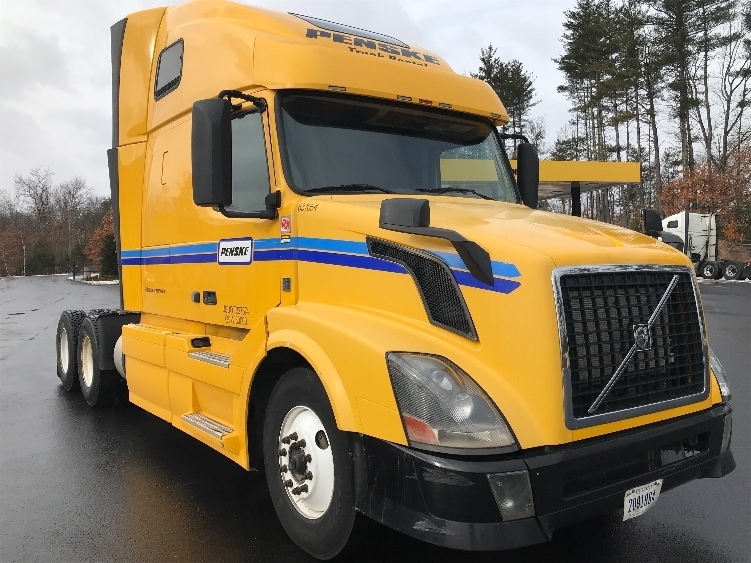 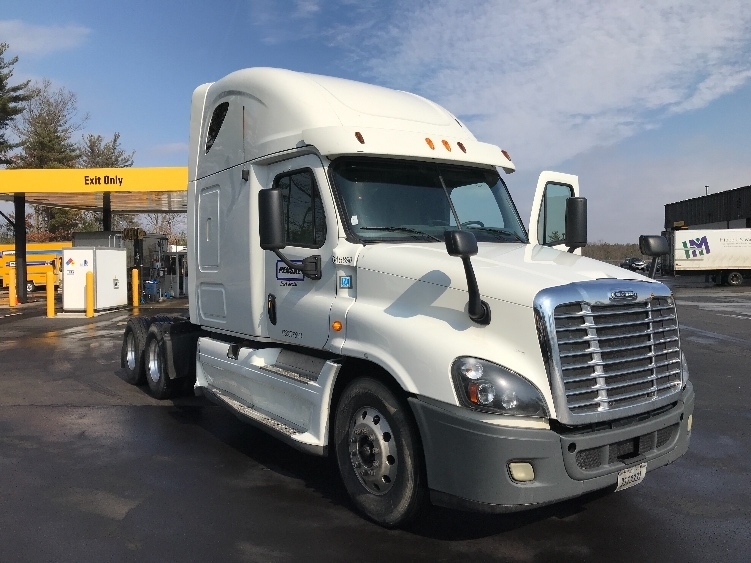 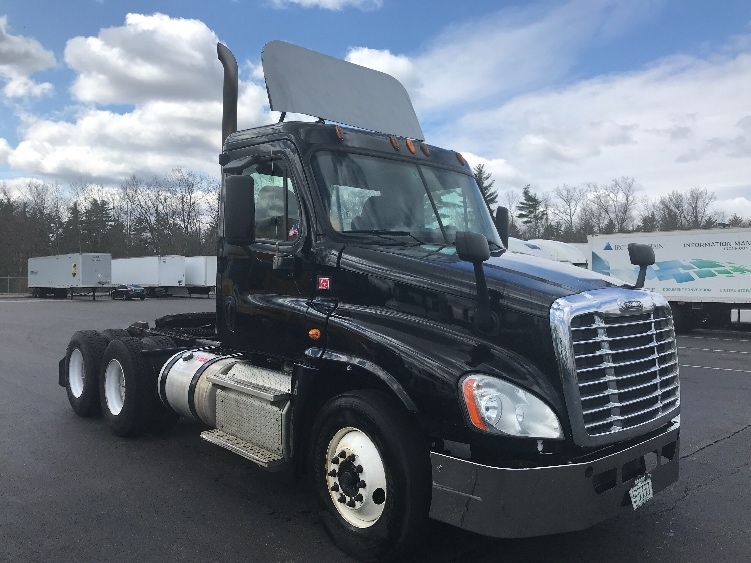 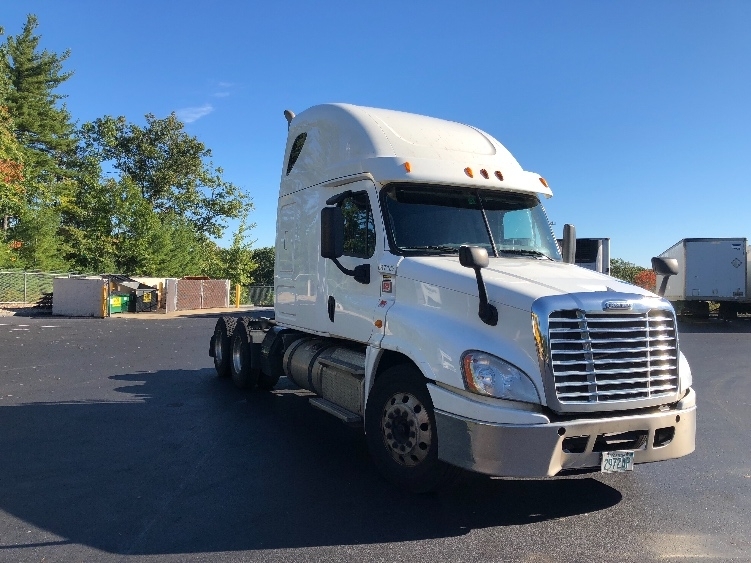 Inventory is updated frequently, so continue to check back for current available inventory of used heavy duty trucks for sale in NH.